Sky Bet - Free Bets and Promotions | BetOTG | Bet On The Go! Sky Bet is one of the most popular betting sites around for every available live sport. Their interactive live-odds menu is easy to use and makes it very simple to find the right bet your looking for. Accumulator bets are a great way of increasing your odds and with Sky Bets “Enhanced Acca’s” you’ll make your money go even further. Sky Bet is also the home of “The Price Boost” where they boost the odds of certain games, for example today they have Aaron Ramsey to score and Arsenal to beat Aston Villa which was on at 13/8 now reduced to 11/4. 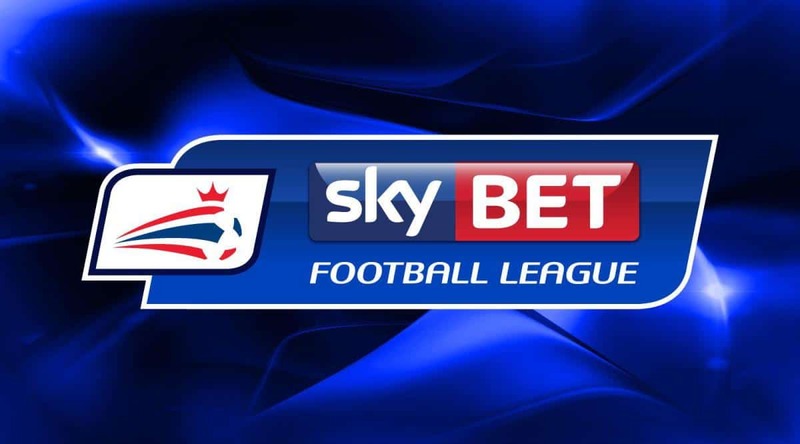 As well as their promotions it should be commended that Sky Bet are keen to help support local teams in the Championship and lower divisions which is why they have introduced the football Transfer Fund. 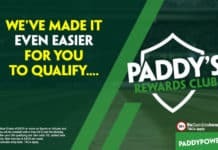 For each bet you place Sky Bet will give an amount to your football club to help with buying players, recently Nottingham Forest signed Todd Kane for £250k with money from the Transfer Fund, so be sure to add your favourite club to Sky Bet Club to help your team with their next transfer. Overall what we at BetOTG – Bet On The Go like about Sky Bet is their on-going offers for regular players and cash back bonus. Thinking of signing up? That use the banner provided above to get you started.